Thank you to those parents, grandparents and other family supporters who came along to cheer pupils in Upper Prep and the Senior School at their Sports Days at Wyndley Leisure Centre. There were some excellent team and individual performances; and we are delighted to announce two school records were smashed! 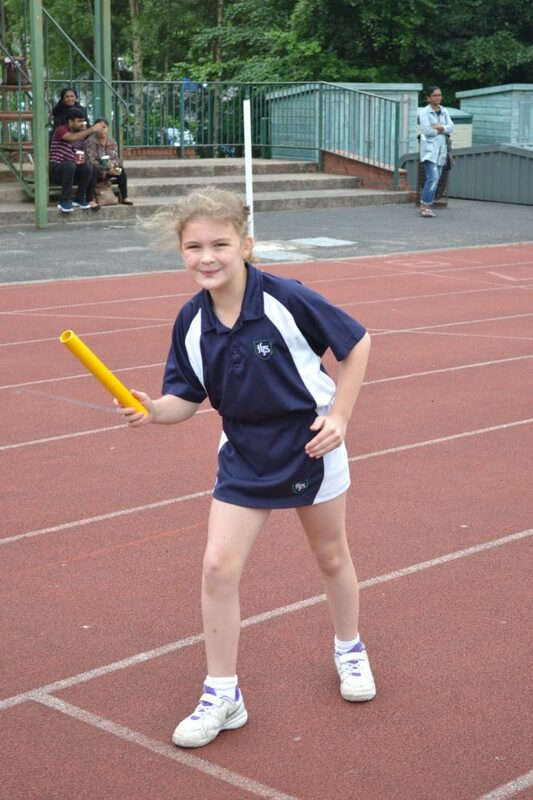 Harvey ran a record breaking time in the 100m sprint. The Year 10 pupil ran the distance in 11.56 seconds, beating the previous school record of 11.75 seconds set in 2010. And Kyan in Year 8 threw a distance of 10.60m in the shot putt, beating a previous record of 10.55m in 2002.